Susan Stobbart Shapiro and Steven A. Brown recently won a two day jury trial in federal court where they represented a business accused of misclassifying an employee as exempt from overtime. The Council Baradel Employment Law Team tried the case and obtained a complete defense verdict. 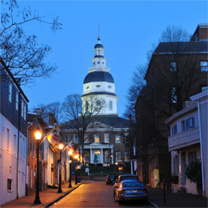 The case involved claims from a former employee who alleged that he was misclassified by his employer as an exempt employee, and as a result should have been paid overtime under the Fair Labor Standards Act and the Maryland Wage and Hour Law. 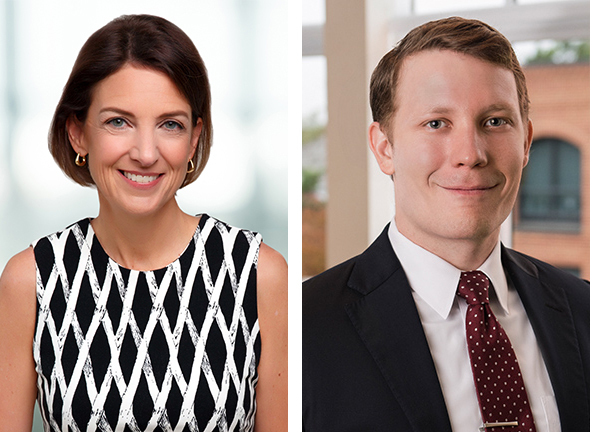 Shapiro and Brown successfully defended their construction client's position and proved during trial, by clear and convincing evidence, that the executive exemption applied to the former employee such that overtime did not need to be paid. Wage and hour law generally refers to state and federal laws that govern how much and how often employers must pay their employees. At first blush, wage and hour concepts like overtime, salaries and minimum wages may seem relatively straightforward. However, wage and hour disputes represent the greatest source of employment-related lawsuits. Shapiro and Brown regularly represent businesses sued under the Fair Labor Standards Act, and counsel businesses on how to avoid wage and hour lawsuits all together.